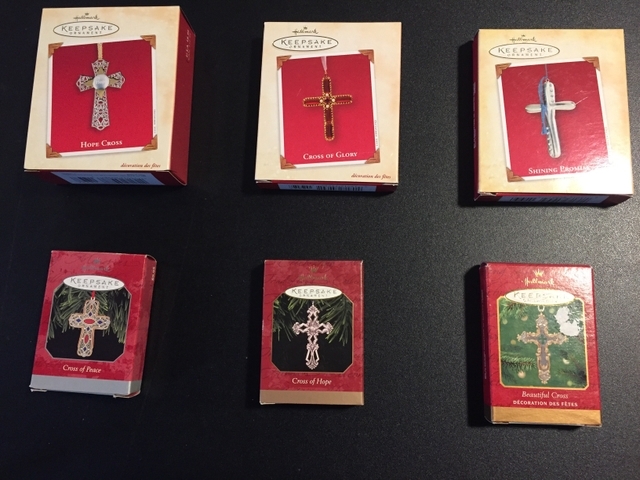 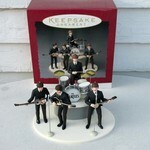 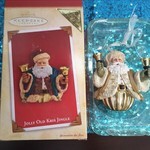 Hallmark Keepsake Ornaments ranging from 1998-2004. 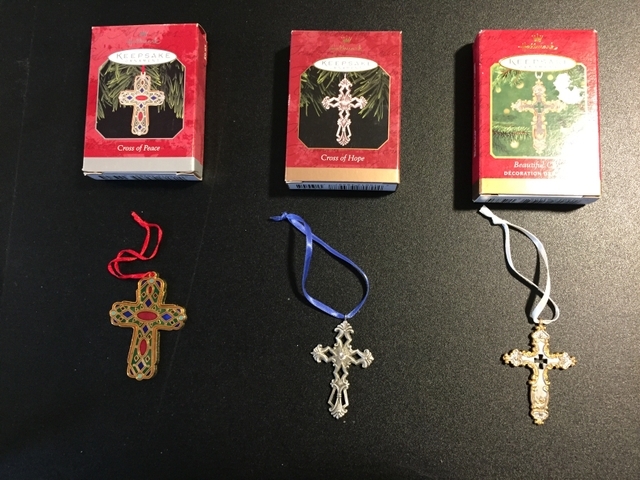 Annual cross ornament put out by Hallmark. 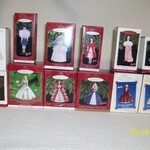 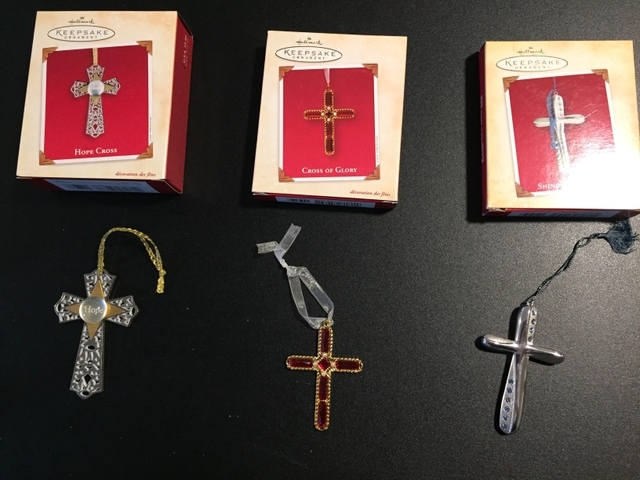 Each ornament is like new; great condition; original boxes. 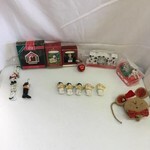 $5 each or make a best offer on the whole lot!